Summer Wedding vs. Winter Wedding: Which Season is Better? 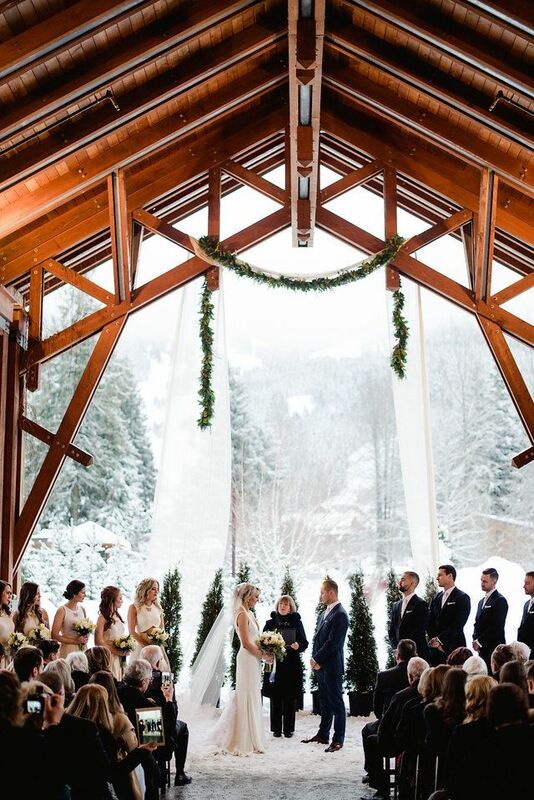 Summer Wedding vs. Winter Wedding: Which Season is Better for Weddings? For a couple, their wedding is the most special milestone to achieve. It's a once-in-a-lifetime experience not just for the love birds, but everyone associated with the wedding. However, with the idea of making a wedding memorable also comes the responsibility of arranging it the best way. So, to efficiently plan the wedding, one is required to consider several things, one of which is what could be the best season for the wedding! Summer wedding vs. winter wedding - what would be more suitable? Which is the best month to get married and how to choose a wedding date? Let us help you in deciding the best for your wedding. 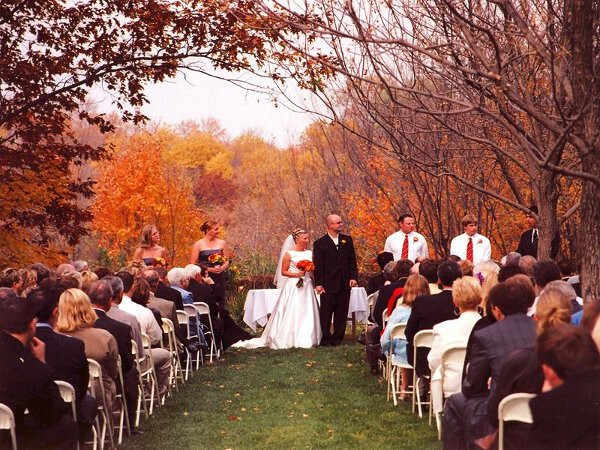 Which Season Is Best For Wedding? Before you would directly want to hop on to the decision of choosing the best wedding season, accept the fact that there's no best wedding season! Why? Seasons never come with a guarantee to not rain on the hottest day or to not appear dull and dry on the brightest day. So before considering the best month, take a note of the following two aspects. #1. Keep the weather aside and sternly decide upon the venue first. You might want to initially know where exactly you want your wedding to happen - indoors, outdoors, near a beach? #2. What's your budget and where you make it go helps you in making the decision! Getting married on the day that's not so popular might cut other costs and help you maintain the seasonal benefits. Summer Wedding vs. Winter Wedding - Which Season Is Best For Wedding? How to pick a wedding date and which season is best for a wedding? Let's take a look at the pros and cons of the summer and winter weddings. #1. Not only the couple but even the invitees have choices on the outfits to be worn on the wedding day. #2. Summers bring in better and endless venue options - beaches, banquets, church, hotel! #3. As the days are longer, photography sessions under the shining sun can prove to be better. #4. People can be stuck with their personal occupancies. Other wedding commitments might sprout or pre-booked holiday plans can occur. #5. The Asian summers are quite harsh. Usually, couples don't opt for the season. British weather becomes unpredictable too, one moment it's sunny and the other it's gloomy. #1. Everyone's likely to make it for the wedding. The months are cooler, discounts are heavier, and it makes for an ideal season. #2. The entire wedding scene becomes idyllic and cozy. Pictures turn out pretty, and everyone enjoys the occasion. #3. A few winter months get pre-planned according to holidays which tightens the financial situation. #4. Weather can get relentlessly ungrateful. Arrangements become difficult, so you'll have to plan considering the months that go about easily. #5. Christmas themes in a wedding are quite regular. You'll have to think out-of-the-box. But whatever month you choose, just remember that you are marrying the man/ woman of your dream. Whichever you choose - summer wedding vs. winter wedding, make the most of it, stay beside your partner and let it go smoothly. Liked what you just read? Want to read something similar? Let us know through the comment section below. We would love to hear from you! Which is an Ideal Season for Wedding: Winter or Summer? In my opinion it is better to opt for a winter wedding than a summer wedding in a country like India as we have a tropical climate here.However that said and done there are so many other factors that go into making any wedding memorable,for the couple as well as the relatives and guests.Such as the choice of venue,the theme of the wedding,the menu,the presentation of the bride and groom and many more details. What Things that can make a Huge Difference in your Marriage? How to Know if you are Stuck in a Toxic Marriage? How to Reconnect with your Husband after Having Baby? How to Know your Marriage is Worth Saving? 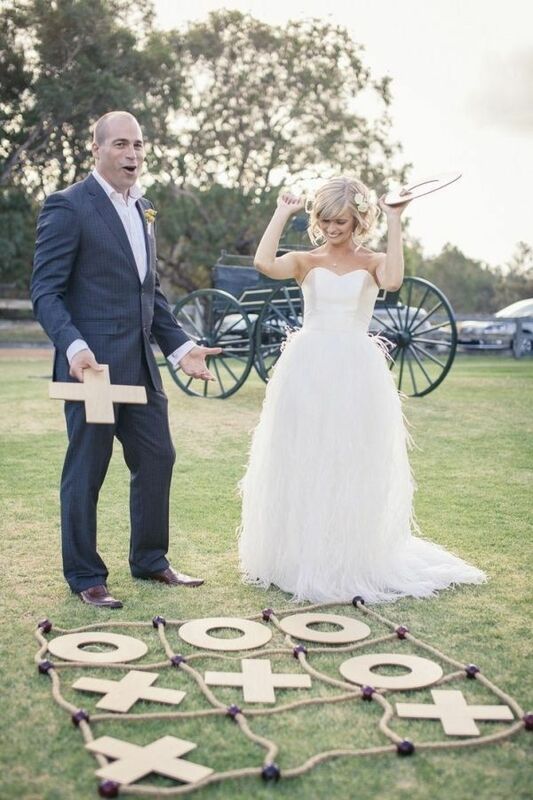 How to Call Off your Wedding like an Adult?